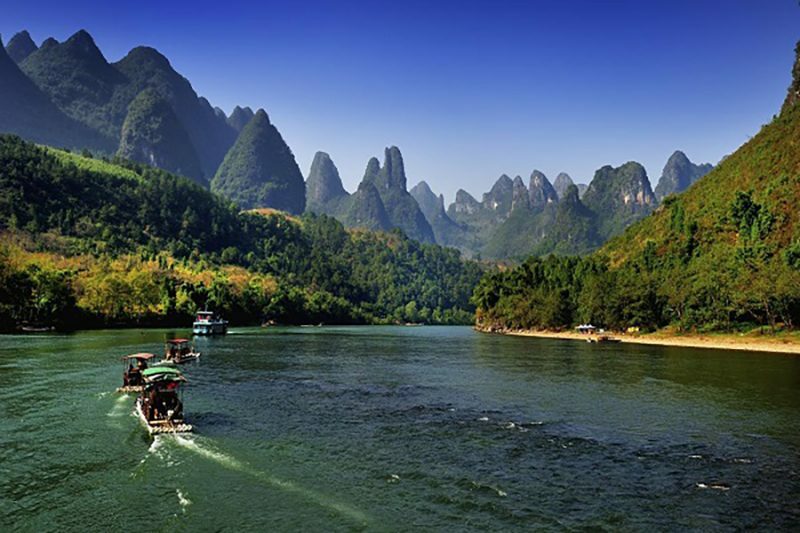 Discover China’s contrasting, scenic areas of the north, south and west. 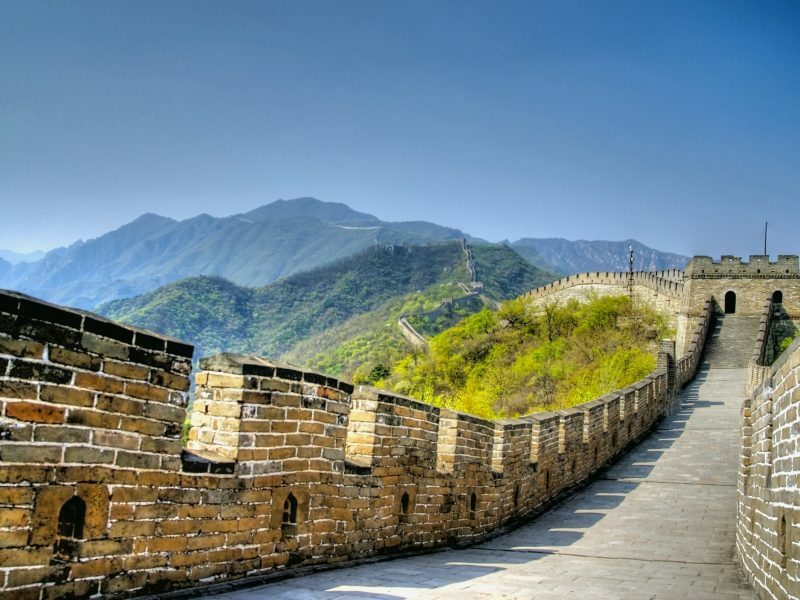 This tour will take you on a memorable journey starting in the illustrious capital, Beijing, taking in all the must-do sights including the Great Wall. 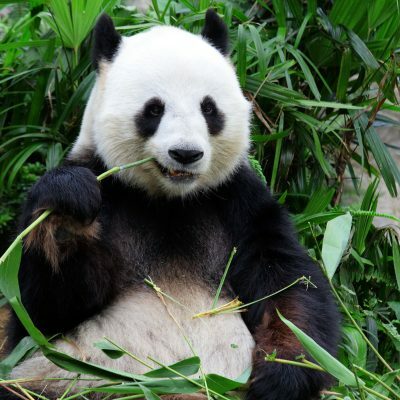 See the Terracotta Warriors in Xian then explore the magnificent landscape and natural beauty of the southern province of Guangxi, and in Chengdu enjoy spending time with China’s most adorable animal, the Giant Panda. 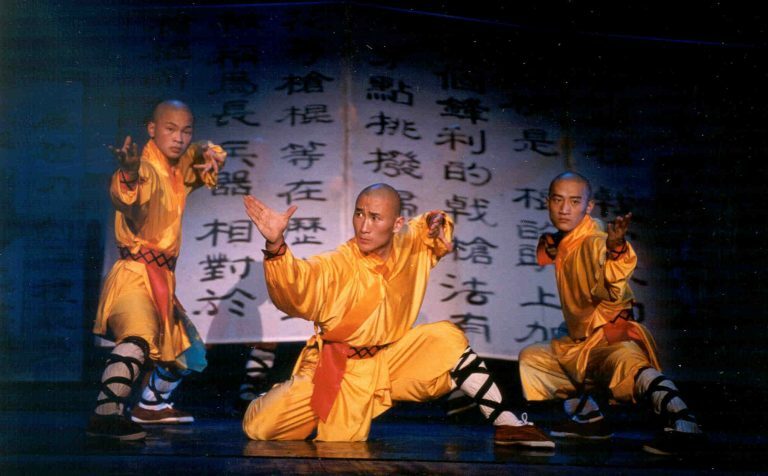 Beijing is the capital city of China and is the nation’s political and cultural centre. 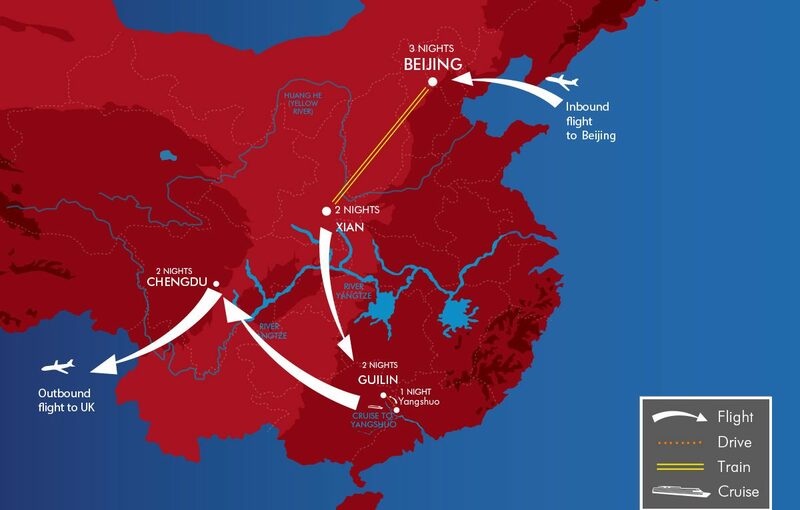 Take your scheduled flight from the UK to Beijing. Regional departures are available on request. 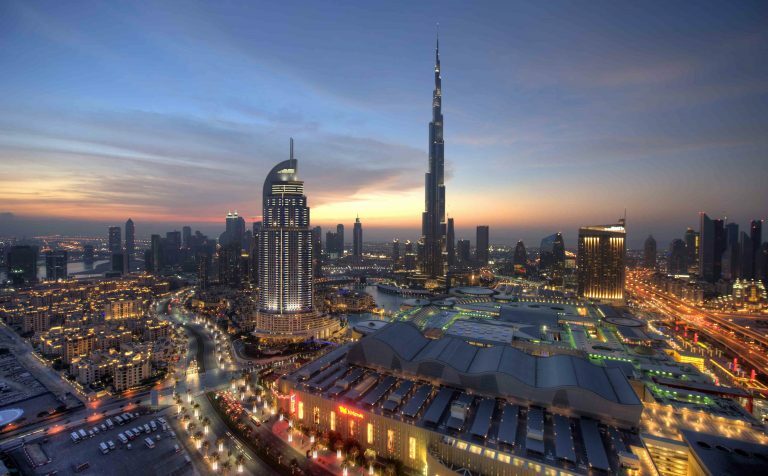 Upon arrival, you will be met by your guide and transferred to your hotel for a three night stay. 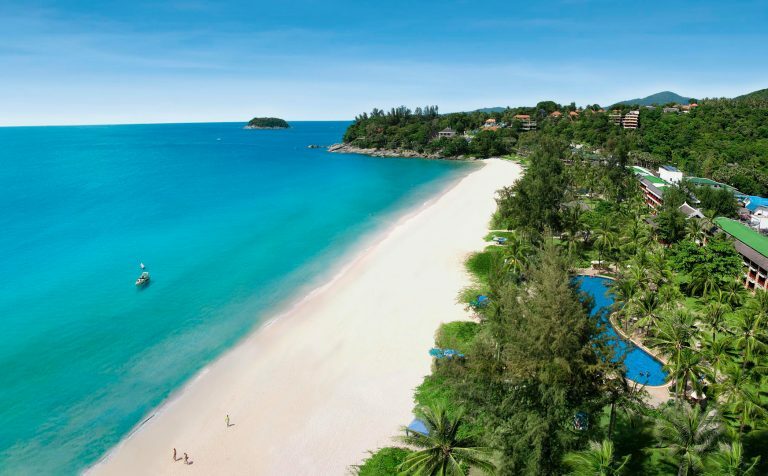 With the afternoon at leisure, you can relax at the hotel, or take a stroll around the surrounding area. Your guide will be pleased to advise you on what best to do. This evening is your opportunity to meet your fellow travellers over dinner. 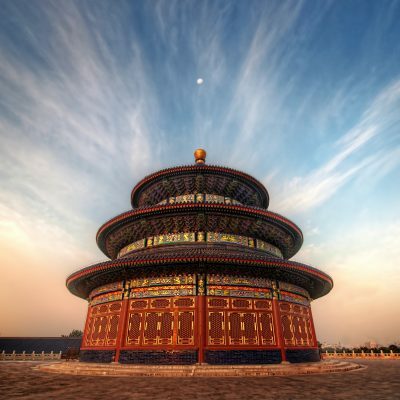 This morning you will visit the Temple of Heaven – this was the place where the Ming and Qing emperors worshipped, and where you can witness Tai Chi being practised in the courtyard. 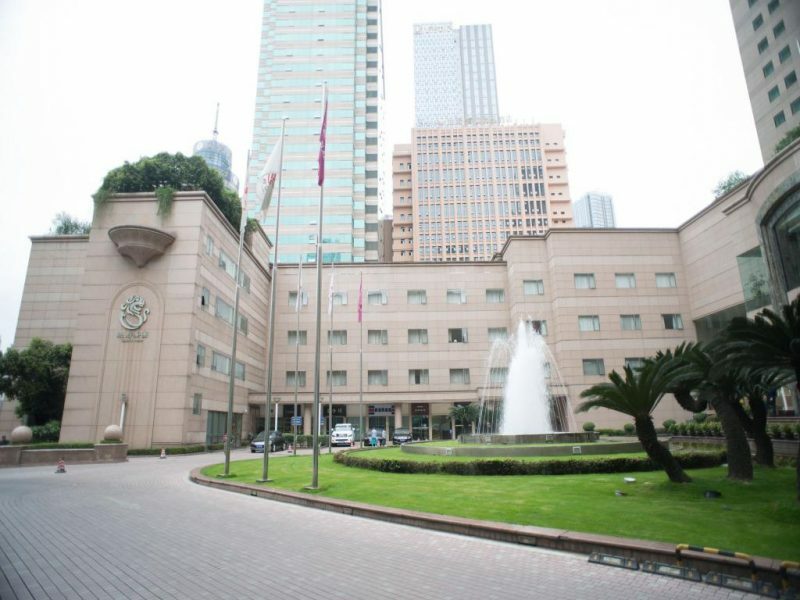 This will be followed by a stroll through Tiananmen Square, the biggest square in the world, and a trip to the Forbidden City which served as the grand imperial palace for centuries. Your final stop of the day will be at the Hutongs, for a personal insight into the everyday life of Beijing’s traditional citizens. Today visit the Great Wall at Mutianyu, a post offering breathtaking views in a less crowded atmosphere. 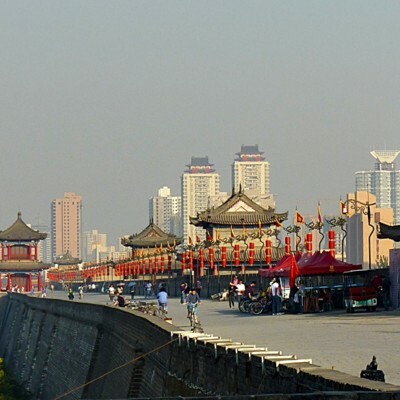 Mutianyu, one of the best-preserved sections of the wall, with accessible watchtowers, was built in the mid-6th century. This will be followed by an opportunity for photographs at the Birds Nest Stadium and Water Cube, two of the venues for the memorable 2008 Olympics. 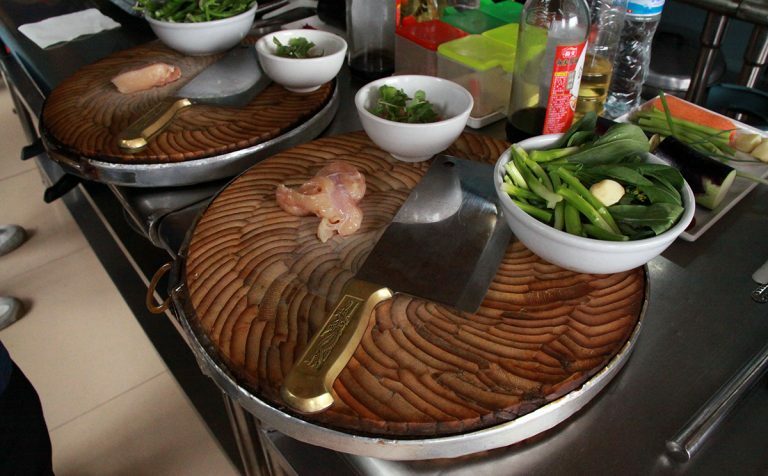 In the evening, you will be treated to a sumptuous Peking Duck Dinner. 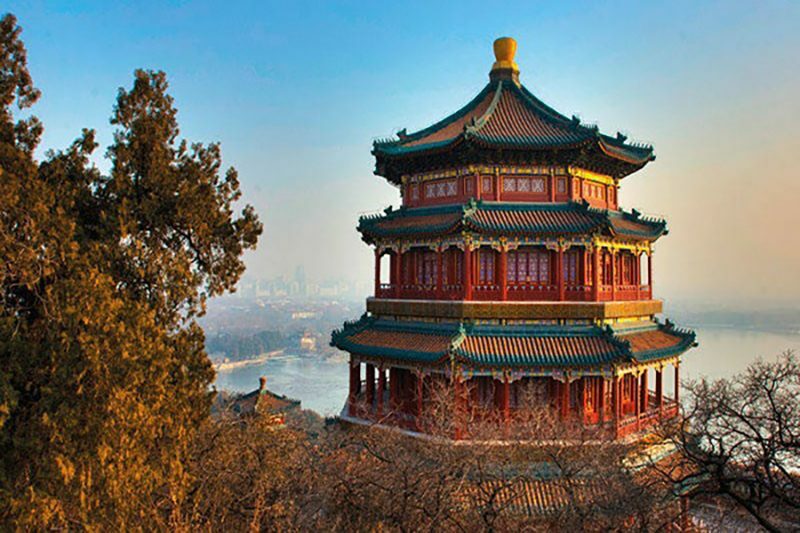 Following breakfast in the hotel, visit the Summer Palace, a magnificent complex of lakes, gardens, palaces and wonderful vistas. Afterwards, enjoy a relaxing boat ride on the beautiful Kunming Lake. You will then catch a bullet train to Xian (approx. 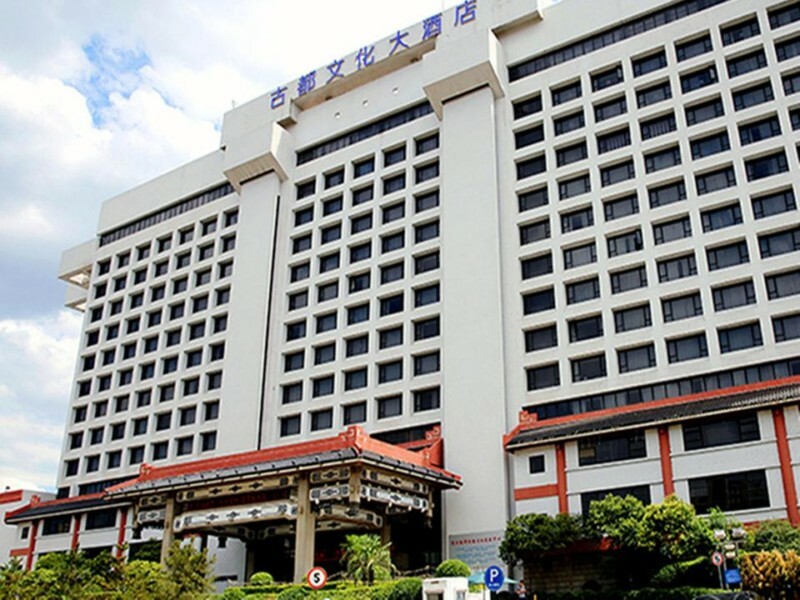 5 hours 30 minutes), where you will check into your hotel for a two night stay. 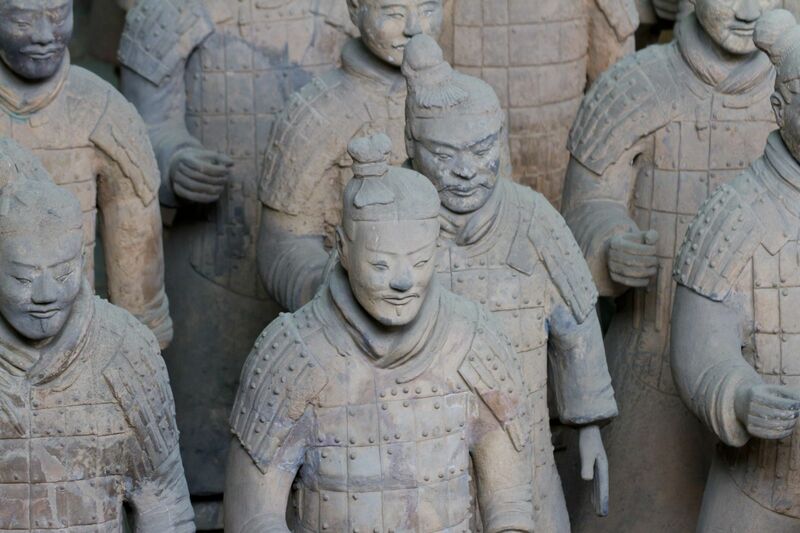 Today, you will visit to the Shaanxi Museum which houses over a quarter of a million artefacts, including treasures from many periods of China’s history. 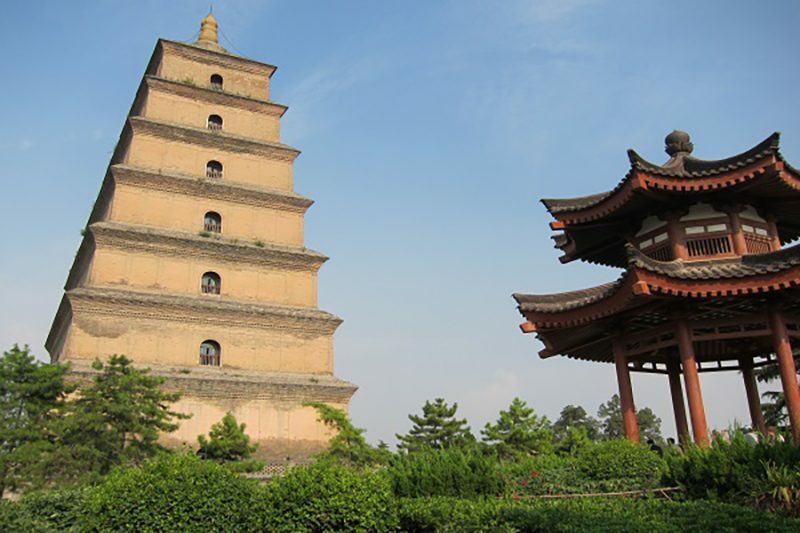 The next stop, the Small Wild Goose Pagoda, where you will discover China’s unique architecture style, is followed by a visit to the Muslim Quarter to see local life in the community. 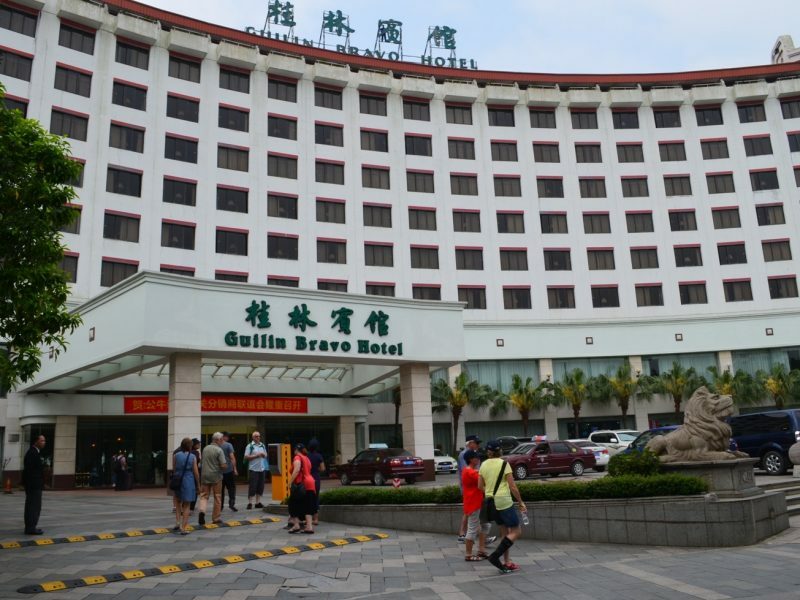 Finally, you will be transferred to the airport for your flight to Guilin and a one night stay. 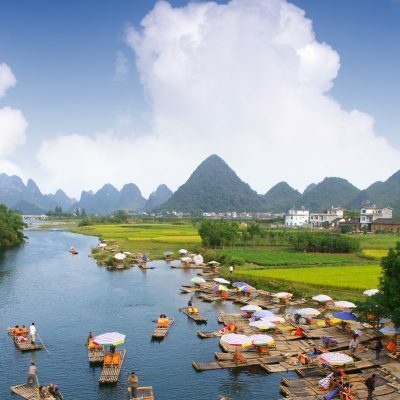 Morning transfer to Zhujiang quay for a four hour boat cruise on the breathtaking Li River towards Yangshuo. 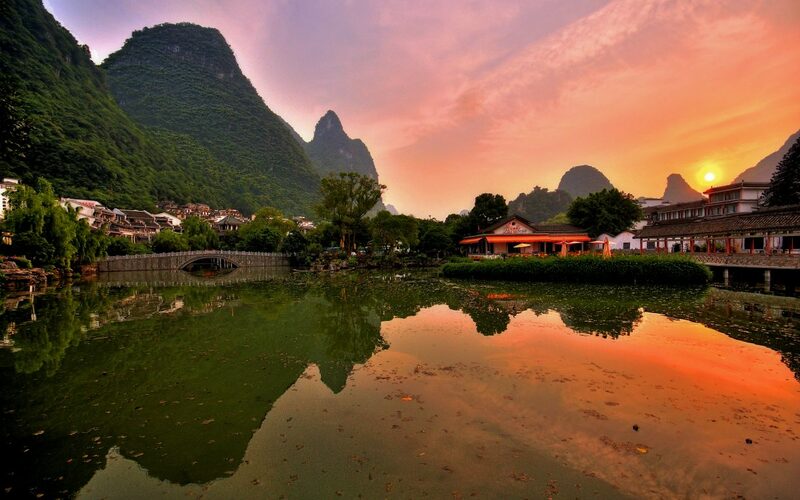 On the Li River, there are opportunities to enjoy the tranquil rural scenes of buffalo farming on the rice terraces and the towering karst mountain peaks. 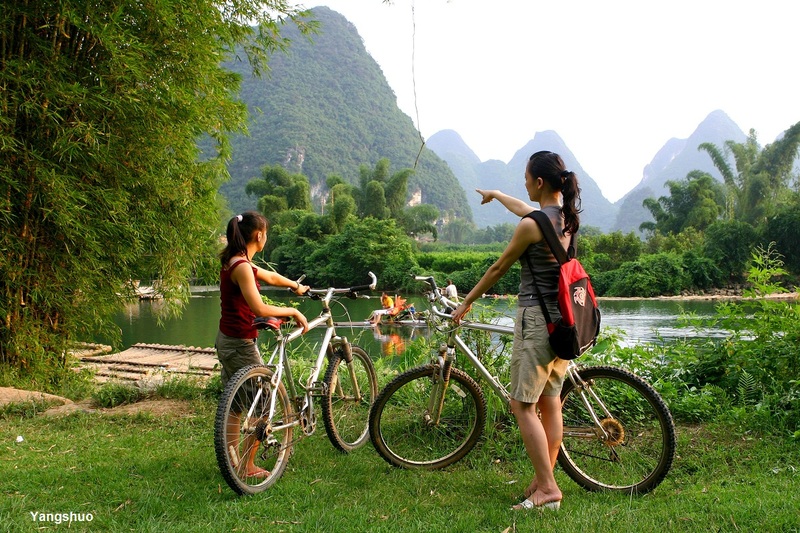 Arrival will be at around 14:00 in Yangshuo. 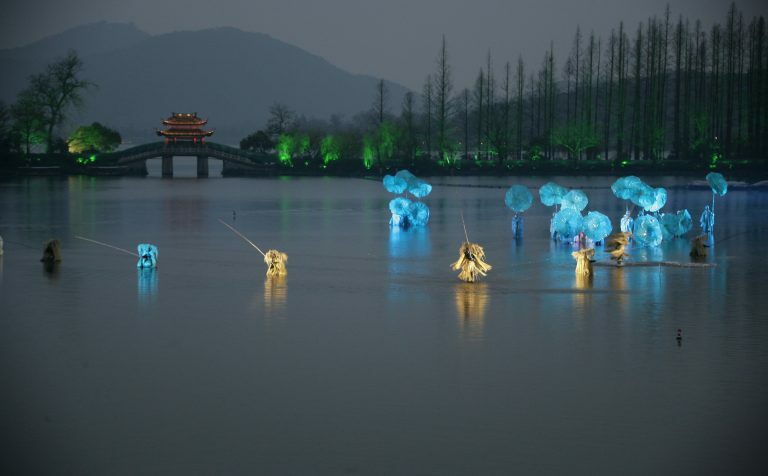 This evening there will be an optional ‘Impressions of Liu Sanjie’ show, staged on the river. This morning is free at leisure. Explore this beautiful area independently, or perhaps join an optional cookery class or enjoy a leisurely stroll or cycle ride to explore the countryside. 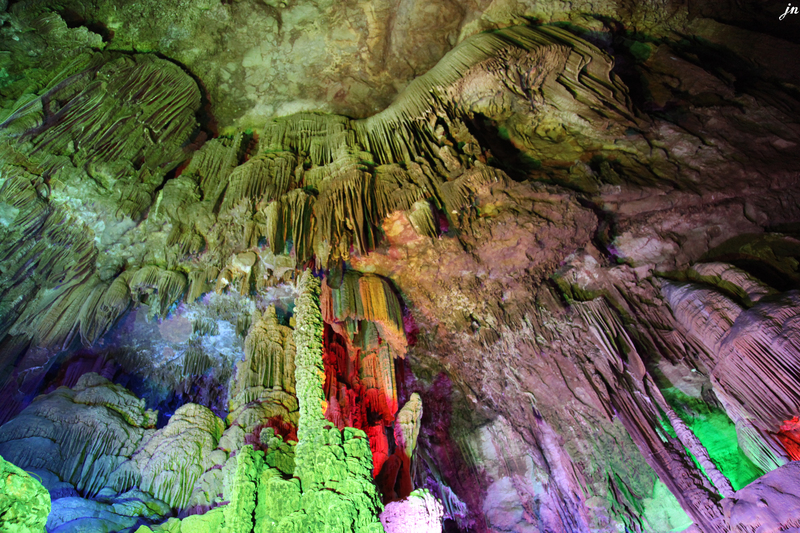 Return to Guilin, and visit the Reed Flute Caves, a collection of colourfully illuminated stalactites and stalagmites, and in the evening, be amazed by a cormorant fishing show. Fly to Chengdu. 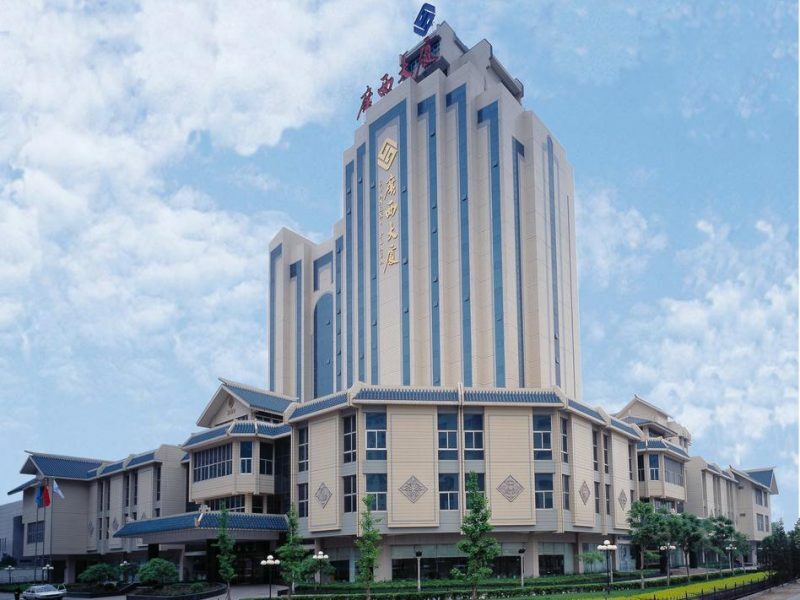 Transfer to your hotel upon arrival, remainder of the day at leisure to discover Chengdu independently. 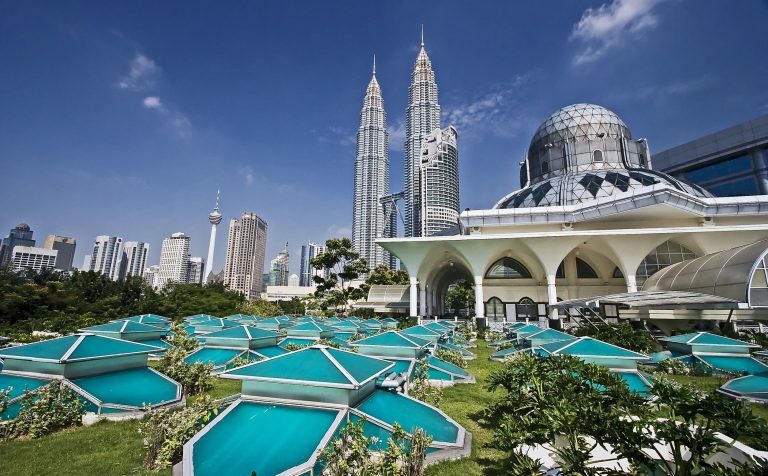 Perhaps explore the old town, or relax in the People’s Park watching the locals play mahjong or practising Tai Chi. 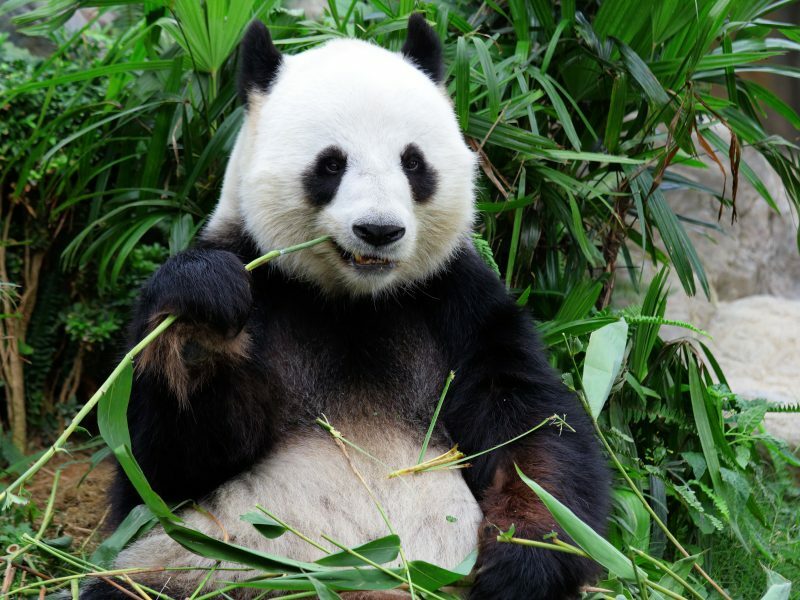 After breakfast, the first stop will be at the Chengdu Panda Breeding and Research Centre. Here naturalistic habitats have been created to provide the best possible environment for rearing and breeding the lovable pandas. 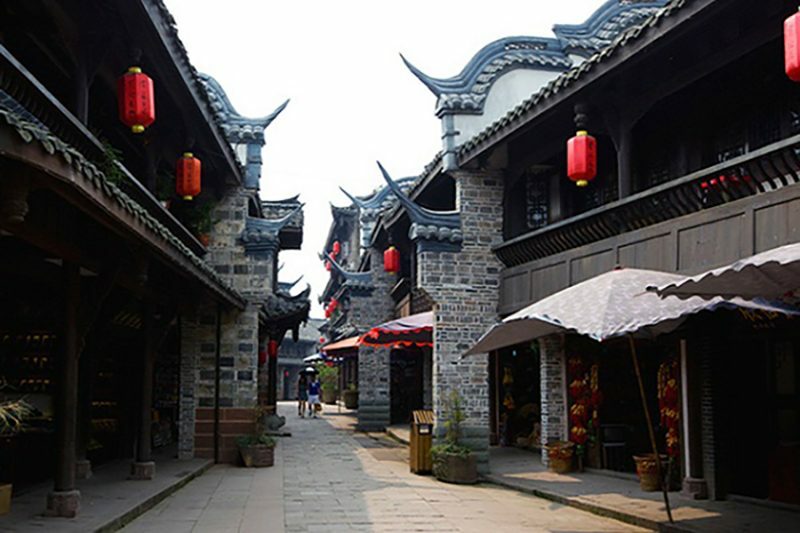 In the afternoon, your city tour will take you to Jinli Street and Kuanzhai Lane, uncovering the life of the local people. 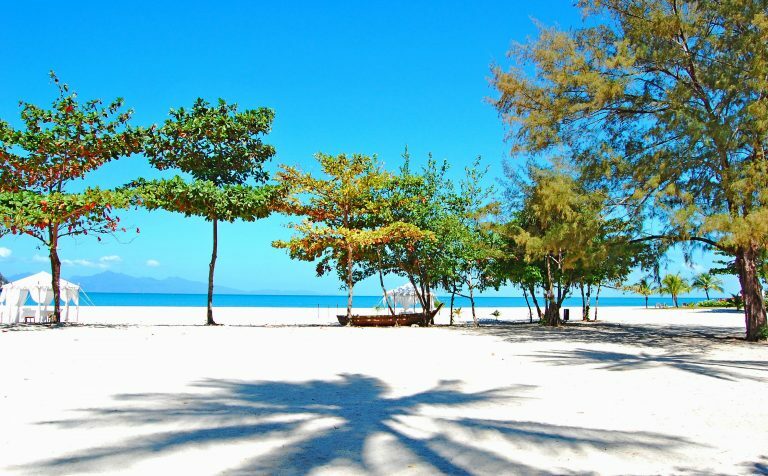 Transfer to the airport for your flight back to the UK. 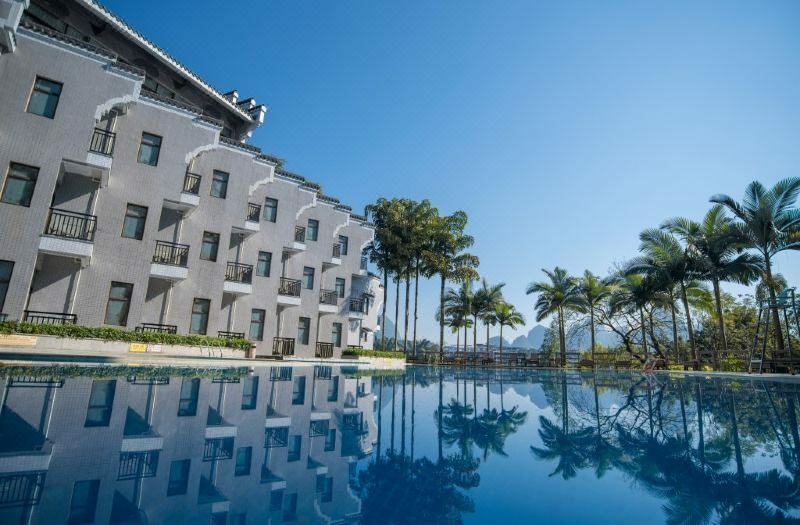 Prices and products are subject to availability at the time of booking.